Thousands of people are looking for ways to help others. 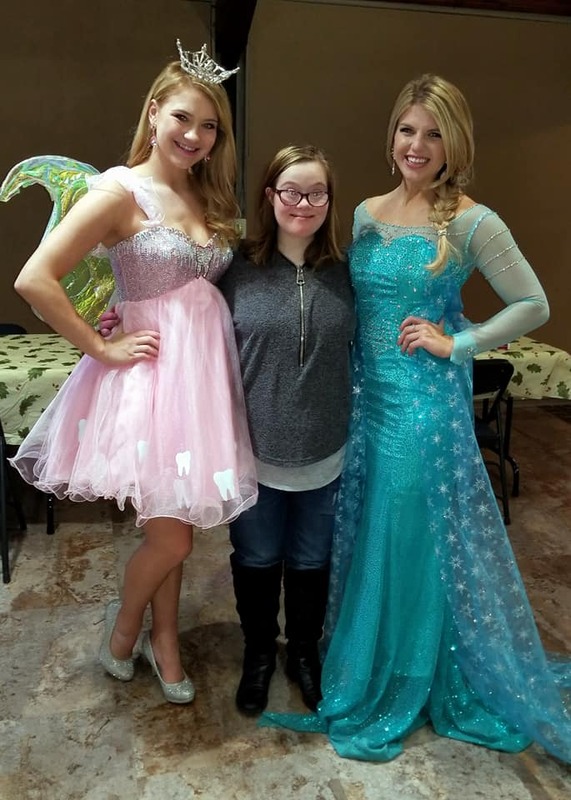 Mentor Michigan harnesses that energy by supporting more than 250 mentoring organizations around the state - organizations that match caring adults with young people in need of role models. Become A Mentor Do you want to become a mentor? Learn how to get connected with a local mentoring program here. 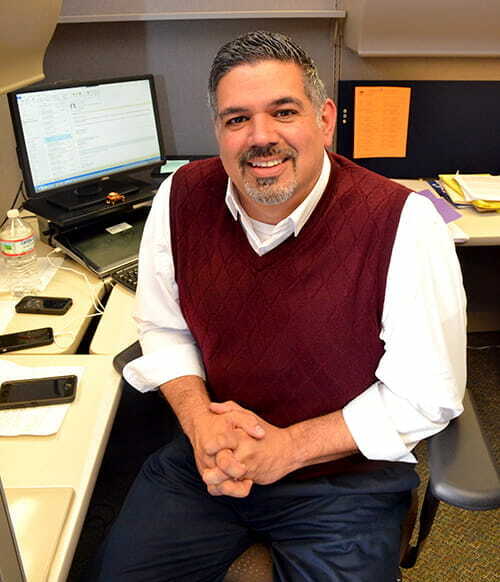 David R. Martus is the Director of Youth Initiatives for the Michigan Community Service Commission. 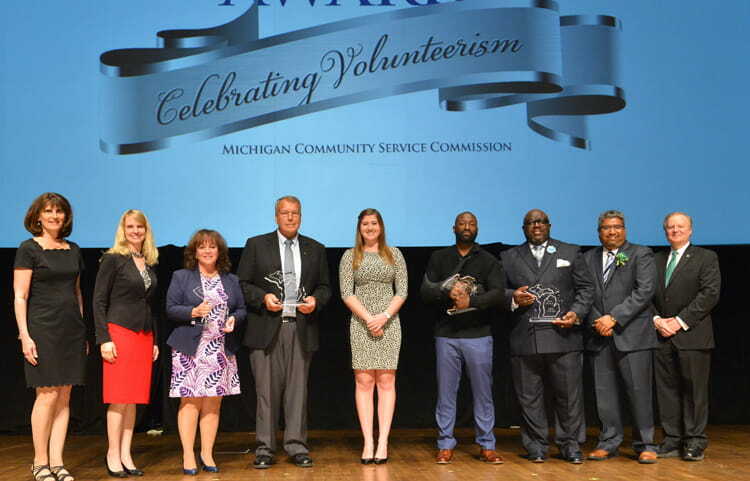 To honor exemplary volunteer service in Michigan, the Michigan Community Service Commission presented the 2018 Mentor of the Year awards. Submit your mentoring story of how mentoring makes a difference in the lives of youth and their mentors. Would you like to contribute to Mentor Michigan's efforts to support mentoring programs across the state? Click here to discover how you can make a donation. College Access: How Mentoring Relationships Can Help There are many conversations young people in Michigan never have. Conversations that would help them prepare for today, tomorrow, and their future. For many youth, a mentor can help them have those dialogues and expose them to resources and opportunities otherwise left undiscovered.